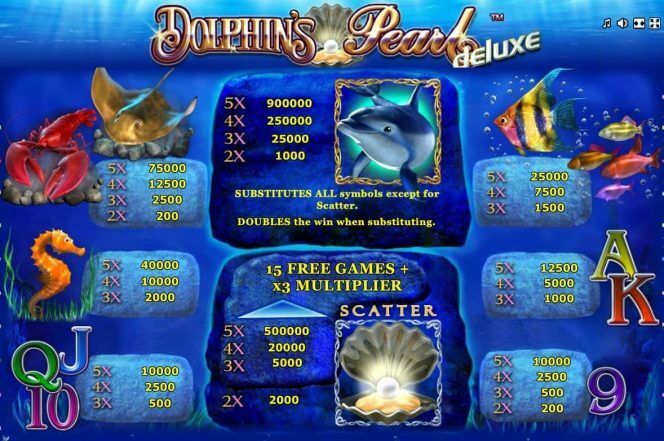 • Free Dolphin´s Pearl Deluxe Slot Online - Play Now! 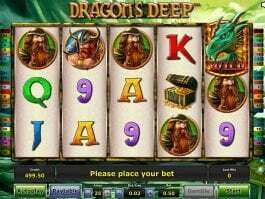 The game characterizes sea theme. The reels are separated by lines of air bubbles and submerged in a deep blue background. This is the perfect setting for some of the bright and colourful creatures like Lobster, Rainbow Fish, Seahorse, etc adorning the reels. 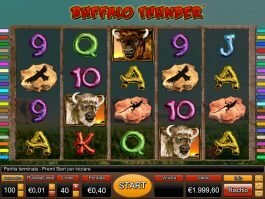 The game is played by feeding 1 coin per line. 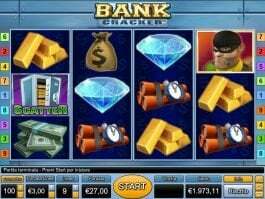 There are 10 paylines and you can adjust them according to your gaming requirements. 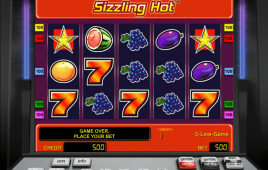 The betting range varies between 0,40 and 100.00 coins. During the game, you have to make a combination of two or more symbols for winning prizes. The alignment of symbols should start from the leftmost reel. 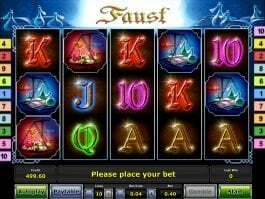 Only the highest win on a payline is awarded to the player. 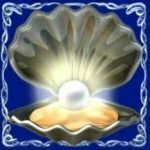 Spending some time with Oyster would beneficial for you in terms of rewards. 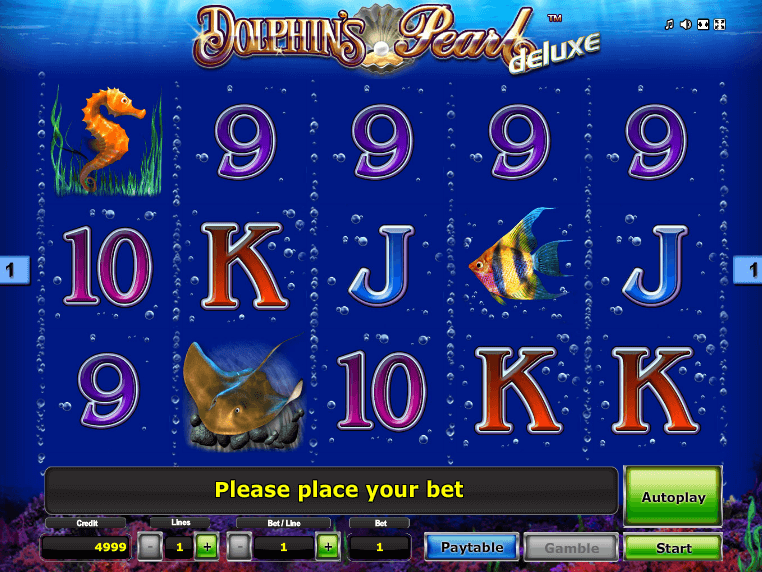 When 3 or more oysters appear on reels, they award you 15 free games. In addition, any win attained in this round grows three times! 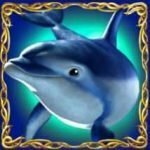 Dolphin’s Pearl Deluxe has a brilliant theme. 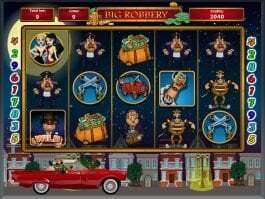 The online casino slot game can be played on mobile devices. 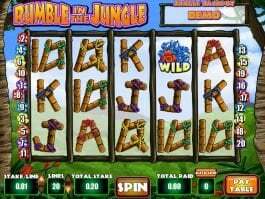 Wild pays the highest win.